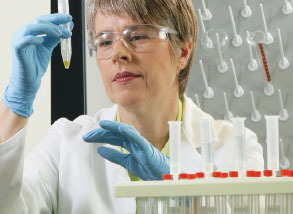 Thermo Fisher Scientific connects customers with the tools and technologies, and the expertise and services, in ways no one else can, simplifying the process of sourcing the products and services you need every day. We understand you have limited time available to devote to locating products and service providers and in recognising this have developed a series of research guides which will assist you to quickly and easily find the products you need when you need them, giving you more time to focus on your core activities. *Please download PDF for optimum view.